The Formation of the Mughal Empire, establishes links missing in the literature that has hitherto been available. It connects several things - the process of the Mughal Empire's expansion, Akbar's political and administrative initiatives, and the rituals of the Mughal court - to explain the fundamental characteristics of the Mughal polity. 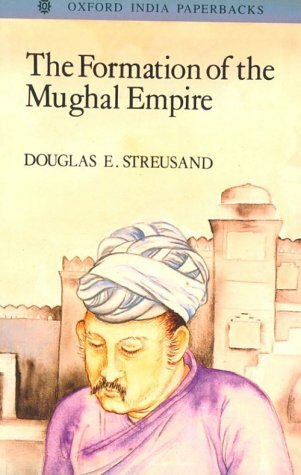 Dr Streusand also places Mughal institutions and practices within their political and cultural contexts to explain how the Mughal ruling class coalesced from heterogeneous groups which retained their own identities. 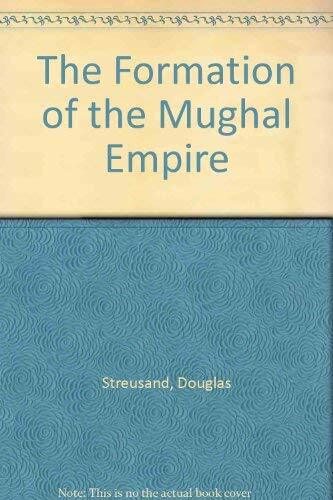 He provides explanations for the persistence of zamindars in the Mughal empire, the peculiar nature of the status of the mansabdar, and the apparent Mughal failure to enforce many of the regulations which applied to mansabdars. By emphasizing the distinction between the image of the Mughal political structure in court rituals at the centre, and the reality of the situation in the provinces, Dr Streusand explains how centralized the Mughal empire was - or was not. The author's original analysis of Mughal military superiority and his unique decoding of Mughal court rituals make this book of interest to scholars of the medieval world generally. It is likely to prove an indispensable book for students of medieval India.